I am Full-Stack Web Developer. 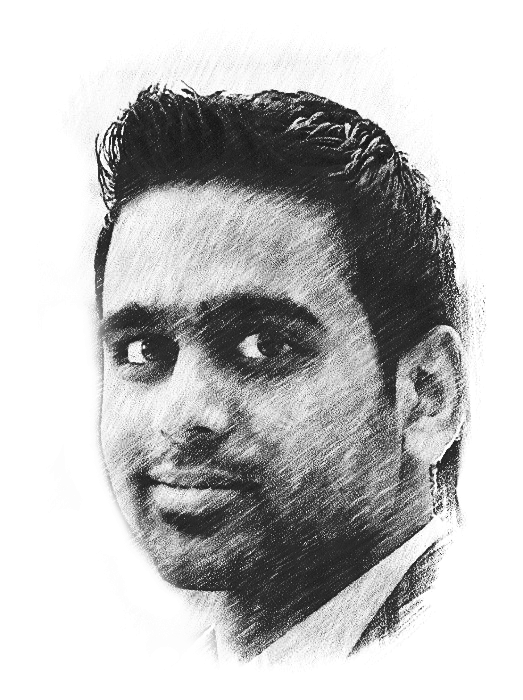 I draw & develop websites quickly & efficiently. As a full-stack web designer and developer based in Jersey City, NJ. I've been doing this web thing for some time now actually from 2011 and I absolutely love it. 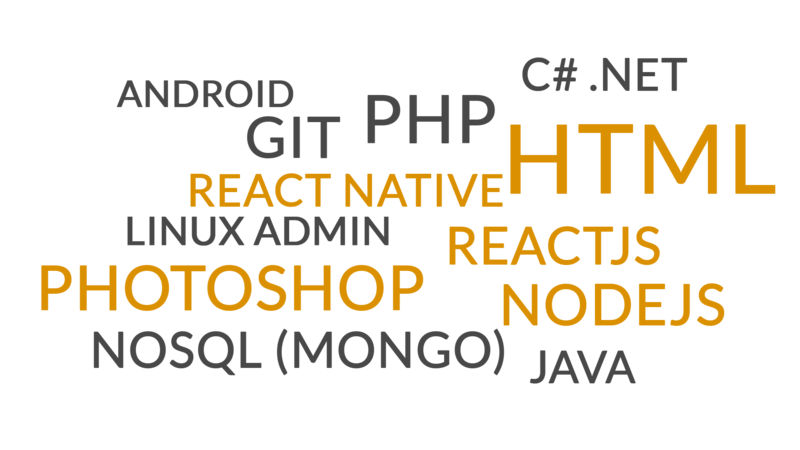 My focus is on HTML5, CSS, jQuery, NodeJS, ReactJS, React Native, mongodb and PhotoShop, as well as content-management systems, such as WordPress. My clients tend to be small businesses, start-ups, and non-profits. It's just me over here, so I like to keep things personal and have as much involvement from clients as I can. After all, they know their business far better than I ever could. If you think I might be a good fit for your next project, feel free to drop me a line. WordPress is a free and open-source content management system (CMS) based on PHP and MySQL. WordPress has a web template system using a template processor. Photoshop is an application for manipulating imagery but it's also packed with tools for building graphics from scratch. Jackson Hewitt Inc. is the second-largest tax-preparation service in the United States; responsible for preparing over 2 million federal, state, and local income-tax returns each year. The company is based in Jersey City, New Jersey. Artallus Inc., located at the Irvine, California was founded in 2015 for empowers artists by creating thriving and connected local arts communities across the world. It was my undergraduate days where I have lot of free time. So, I've turned my interest & knowledge to profession by building websites to small businesses & earning money, experience. I always enjoy doing freelance web development because I love creating brands and recognition. Lazy isn't in my vocabulary. The University of Central Missouri, formerly Central Missouri State University, is a public state university located in Warrensburg, Missouri, United States. Jawaharlal Nehru Technological University, Hyderabad is a public university, located in Hyderabad, Telangana, India, and one of the India's leading educational university focusing on engineering. St. Paul's High School, Hyderabad was established on 1st June, 1955. It is conducted by the Brothers of St. Gabriel Education Society who manage over 70 Institutions in India. For a photographer, having a modern website is crucial. My client with endless quest to determine where he should display his carefully chosen portfolio of landscape and outdoor photography, we settled on WordPress technology website to power his creativity. Being a good product isn't enough when it is not a brand. My project with a beverage company created a HTML & PHP website for promoting a brand and PHP based Order Management System where customers & distributors can order products online. Recycling Company with cutting edge technology need cutting edge website. My Service to the company include brand new design HTML website. This world is changing. My solution to the print magazine company in Hyderabad brought a online magazine build using proven WordPress technology. Manufacturers need to attract new visitors and convert them into qualified leads as website does this best 24/7. My service to the business include HTML website with content writing and catalog design of their products. My college gave me knowledge and platform to prove, Created a HTML website for my college cultural event as a contribution to my college. view my apps on play store. My interest in android development created an app to test my knowledge in android. This app help users to calculate SLA percentage to down time and uptime. Using WebView for hybrid Rich User Interface. The world is on the next phase, every thing is connected and controlled. Cloud storage is the next storage and my contribution to the world is this open source software developed using PHP and C# .NET.